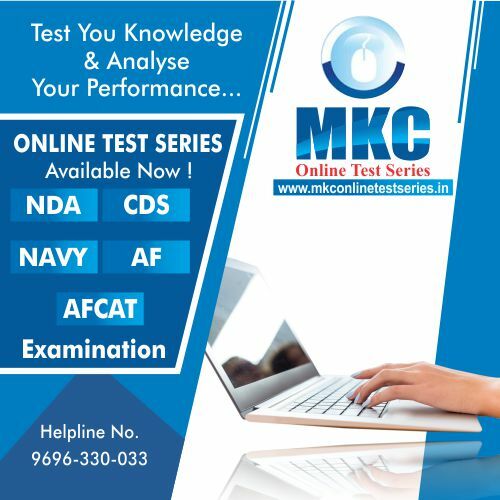 National Defence Academy & Naval Academy Examination is one of the renowned examination conducted by Union Public Service Commission in every six month for the admission into the World’s famous & one of the most reputed Military Academy known as National Defence Academy (NDA). UPSC notified in the written result Of NDA that all the candidates are supposed to register themselves at the recruitment website of Indian Army within two week of announcement of results. The process for registration is very easy. You just need to log on to www.joinindianarmy.nic.in there you will find the tab known as Officers log in. After logging on candidates are supposed to fill the basic details like Name, Date of Birth, mobile number, email id etc. Based on the authencity of the details candidates account will be created. Once the account is created it is mandatory to fill the basic details like Educational background, Family background, Place and other necessary details followed by the uploading of photo & signature. This entire process must be done within two weeks of announcement of results. Once the above practice is done, candidates will be allotted selection centers for SSB Interview at any one of the selection centers of Indian Army namely Bhopal, Allahabad, Kapurthala&Banglore. SSB interview dates will be intimated to the candidates via mail and through text messages also. Candidates called for Air Force will be sent call letters via post also. 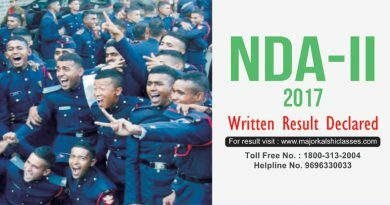 SSB Interview for NDA-II 2017 will be conducted in the months of January, February and April 2017.The process for SSB Interview will be of 5 days for Army Navy and will of 6 days for AFSB. It will be divided into two stages. The first stage is known as screening which comprises two tests namely Officers Intelligence Rating Test & Picture Perception &Discussion Test. Those candidates who will qualify the first stage will be retained for the next stage testing which comprises of Psychological tests, Group Testing Officer Series and Interview followed by Board conference. Candidates called for AFSB will have to appear in an additional test known as Pilot Aptitude Battery Test and Computerized Pilot Selection System. After the completion of the conference results are announced and the recommended candidates are retained for 4-5 days for medical examination and those who fail are sent back immediately. So Gentleman the time is very limited and the task is very huge, it is very crucial time for those who have qualified NDA-II 2017 Written Examination, Start your preparation of SSB interview as it is a personality test which takes time to improve. 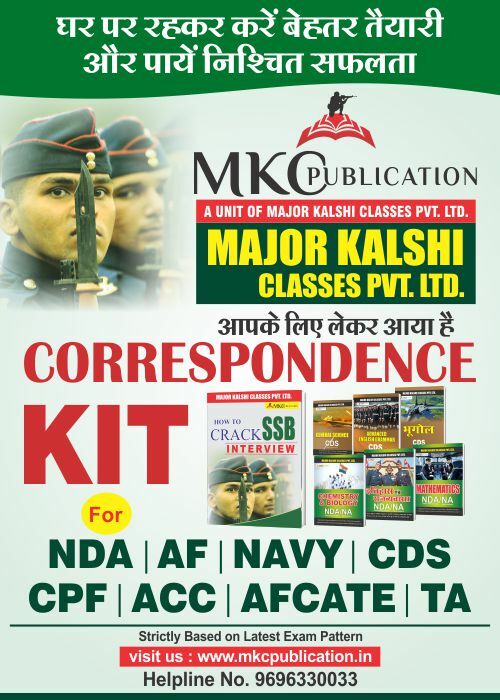 For best guidance and preparation you can visit India’s Best defence training institute Major Kalshi Classes Pvt Ltd which is situated at Allahabad. 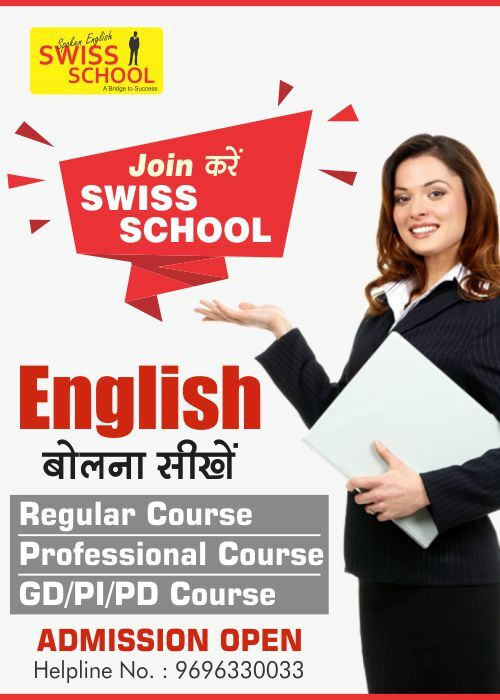 For more information you can visit-www.majorkalshiclasses.com or call on 1800-313-2004.